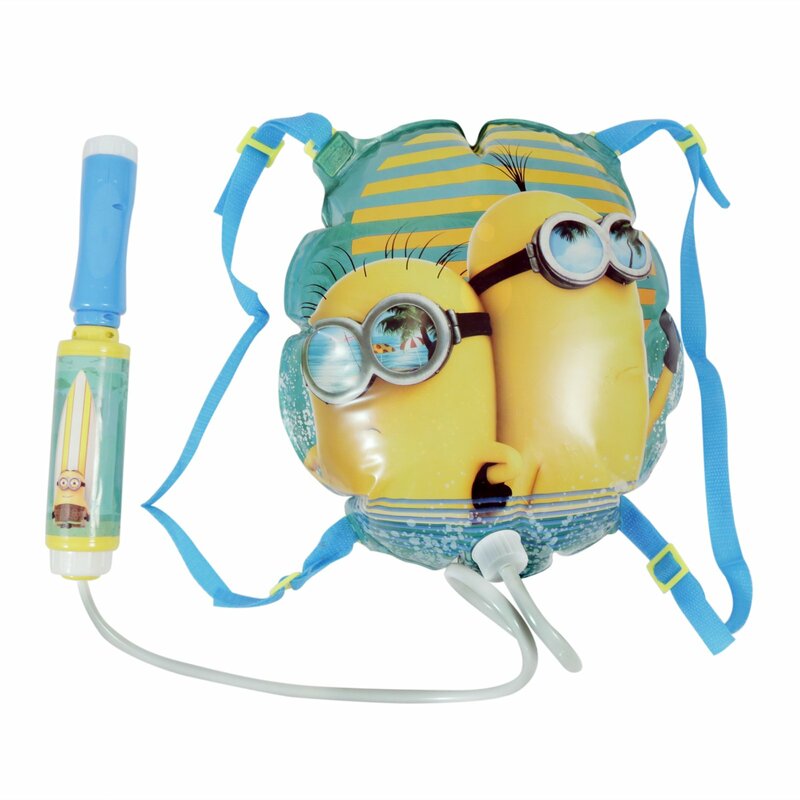 Have fun and the sun and water with this Minion water blaster backpack! Includes a water blaster attached to a backpack so you can blast streams of water without refilling. Blaster backpack features two minions on a blue and yellow background to bring back the fun of Despicable Me! High powered, can blast water over 25 feet. Backpack holds up to 1.2 gallons to allow for maximum water blasts. Easy to use and refill. 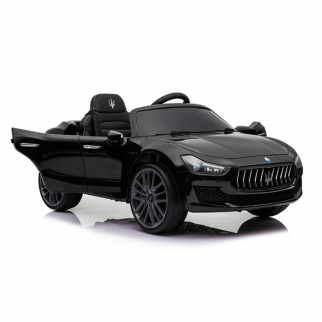 Perfect for the backyard, beach, or pool. 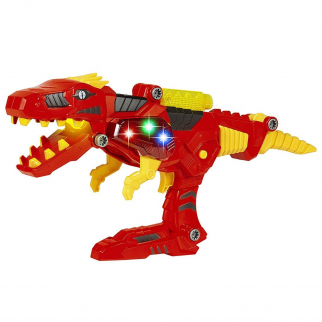 KidPlay Dino Gun Dinosaur Space Battle Robot Interchangeable Transforming Toy $ 24.99	• 29% off! 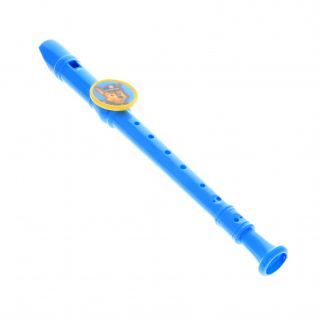 Nickelodeon Paw Patrol 13.5" Flute Recorder $ 6.99	• 36% off!